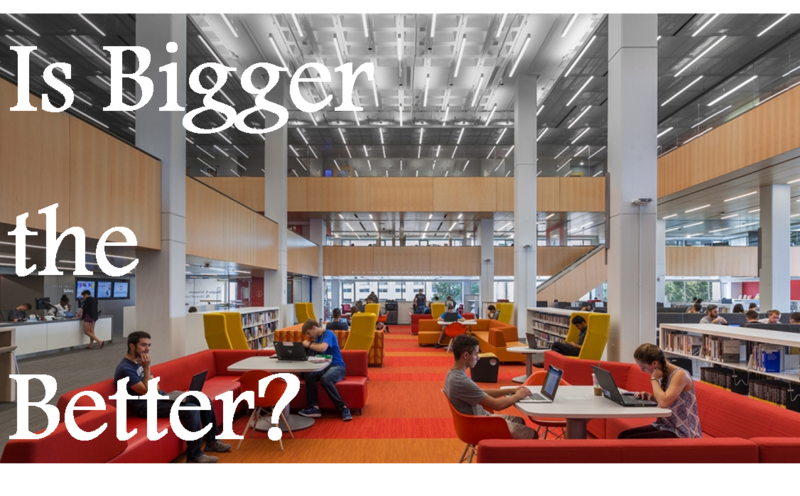 Librarian Secret Files : Does the size matter? : Philippine Libraries consider Bigger is Better! Does the size matter? : Philippine Libraries consider Bigger is Better! Libraries come in different sizes, in which they offer various services to help the community they belong. Philippine Libraries were typically small and medium in size. Even in Colleges and Universities, they are not big enough to call as the Library where you can have it all because of the space shortage. In other countries, libraries get bigger and better in which they provide more innovative spaces for their clients to study, discuss and relax. According to the articles I read, there are actually more than 10 awesome things to do in the Library with greater spaces. Modern Technology contributes a lot of good changes to Libraries but the concern focuses on how to put all of them together. Especially when you a have insufficient space to work on. 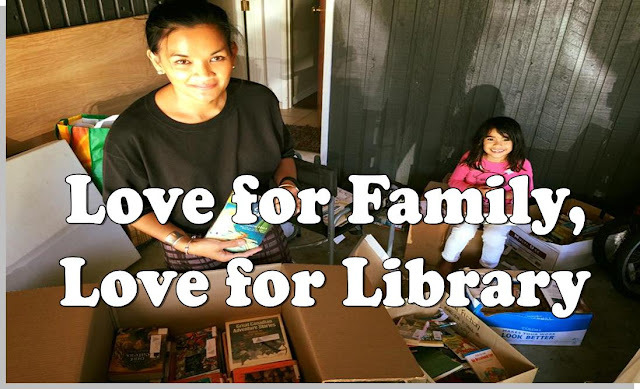 Philippine Libraries offer services based on the needs. Libraries can be pretty awesome in the most unexpected way.